First of all, there’s no one best time to get a facial except for the time that’s best for you. It’s an important part of your skin care regimen offering the type of deep cleaning that you just can’t do at home. Where timing does come into play is during your post-facial care. It turns out that the time of your facial appointment will affect the type of post-treatment care you should take. The only timing taboo about scheduling your facial appointment is just before a workout. Other than that, it’s really up to you. Early morning facials let you glow all day, and evening facials let you completely relax and drift off to a blissful slumber. If you choose an appointment later in the day, there’s no need to embark upon your typical night time skin care routine. Just get into your jammies, enjoy a great sleep, and pick it up again in the morning. On the other hand, if your facial takes place in the morning, show up for the appointment with a bare face and put on your makeup as usual afterwards. Skin care guru Joanna Vargas states that post-facial makeup actually sits better than other days. Just wash it off as usual before bed that evening. Feel free to get right back into your usual skin care regimen, but just avoid any treatments or products that might aggravate your skin, such as acid peels or harsh exfoliants, for about a week. If you use a retinol product, you’ll probably want to avoid that for about a week as well. The best bet is to ask your aesthetician for specific advice for your skin. He or she will know best what your skin wants. 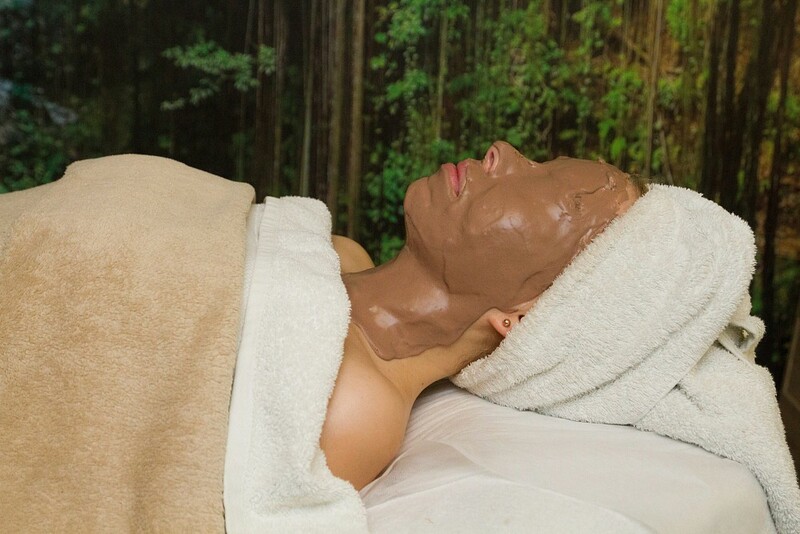 A good facial is nearly as good as a vacation, and it’s a great way to get your skin ready for summer. The team here at Ma-Beauty is ready to help you with all of your skin care needs. *** Professional beautician services at salon Ma-Beauty in the very heart of Old Riga. Book an appointment!